RIP, O Captain! My Captain! 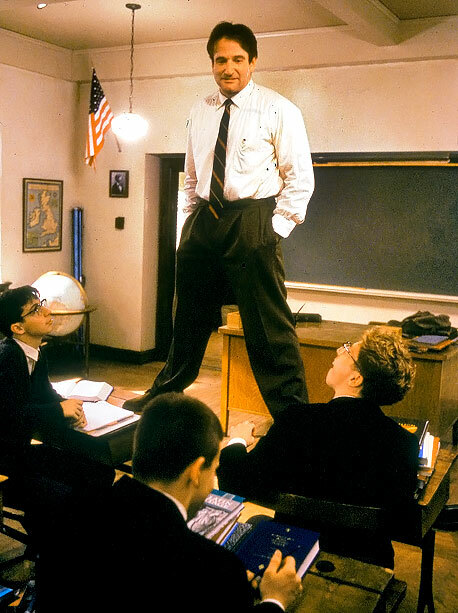 His Character as John Keating, an unorthodox teacher, in Dead Poets Society will remain my fondest memory of him. Goodbye, Robin.